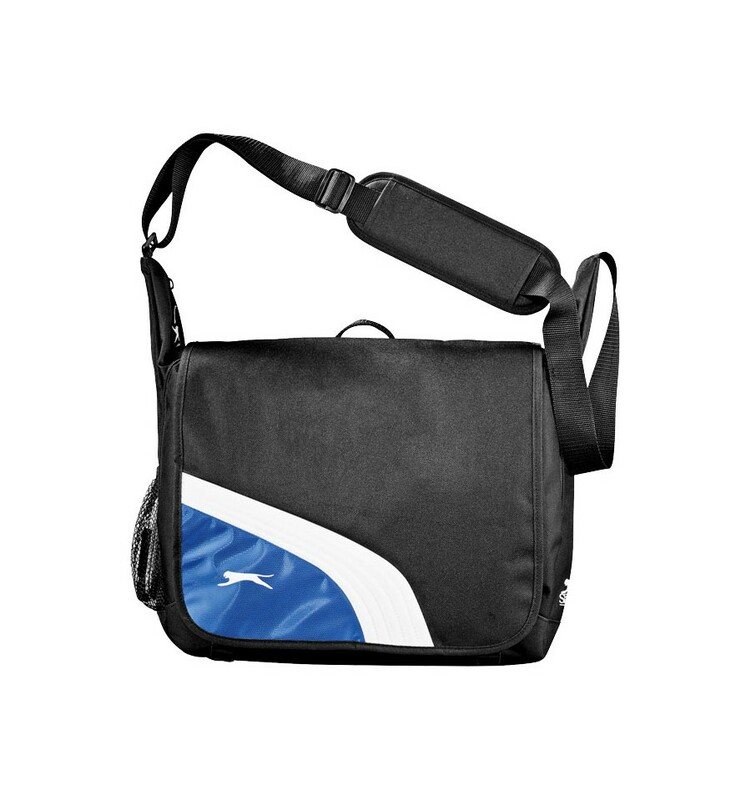 Wembley 17" laptop shoulder bag. 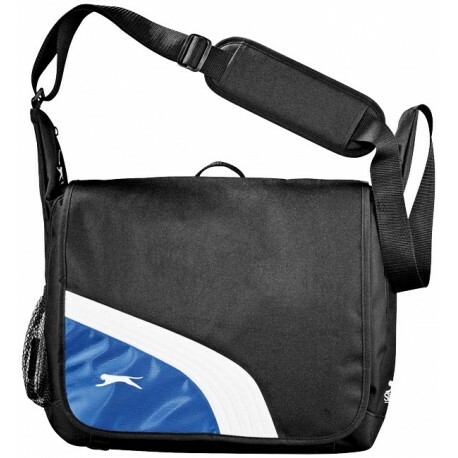 This shoulder bag holds most 17" laptops. 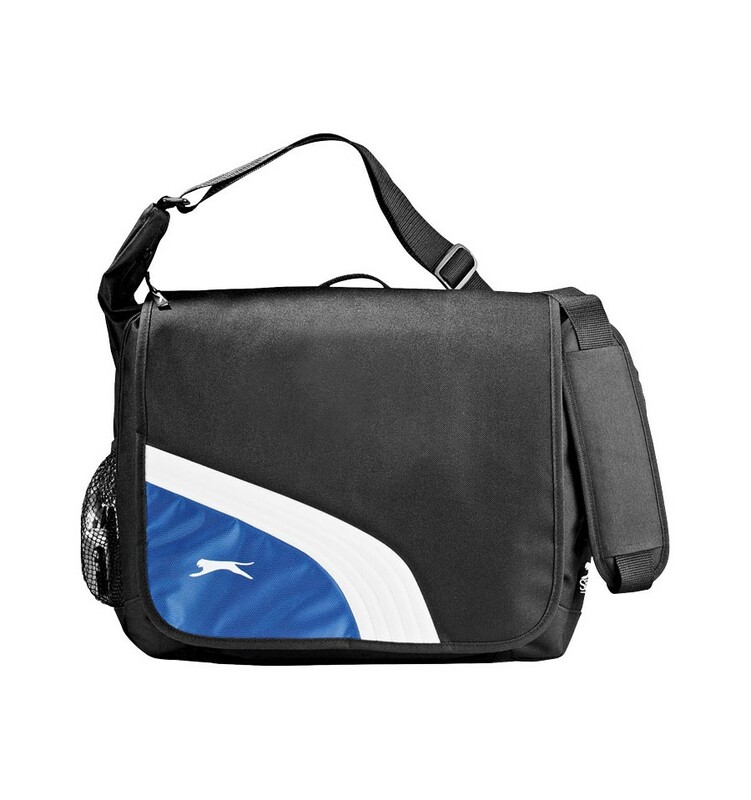 It has a large zipped main compartment with built-in laptop sleeve. 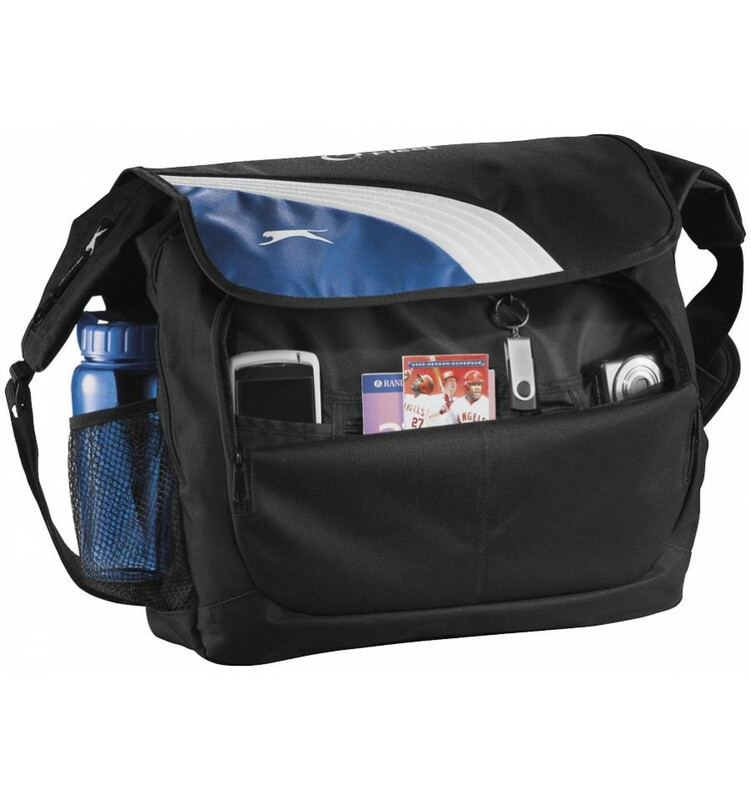 Zipped pocket with organisation panel under flap. Two zipped pockets under flap. Flap can be closed by Velcro™ closure.